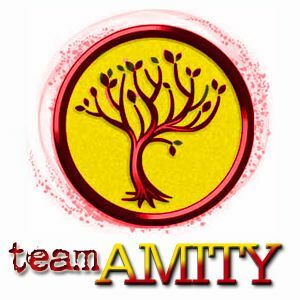 Home » Divergent » Round 2 Of HCC March Madness Has Begun! Round 2 Of HCC March Madness Has Begun! For this round it’s up against The Graveyard Book by Neil Gaiman. 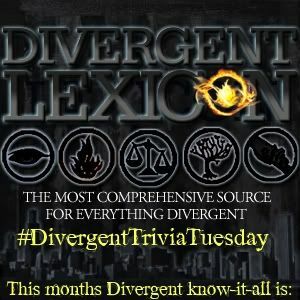 To get Divergent to round 3, click here to vote.